يمكن للنزلاء الاختيار من ضمن مجموعة من الغرف المصممة بعناية لتعكس جواً من الراحة، والتي يتجاوز عددها 17. صممت خدمات الاستجمام في الفندق والتي تتضمن مسار جولف - ضمن 3 كم, حمام سباحة خارجي, صيد السمك, سبا, حديقة لمساعدتك على الاسترخاء والراحة. مهما كانت أسبابك لزيارة جولد كوست، فإن Aqualine Apartments هو الخيار الأفضل لإقامة مثيرة وممتعة. Staff need to spend more time on cleaning of the apartments . As well pool needs cleaning . On arrival I hopped in the lift. It smelt Lift smelt a little of Body Odour. But was the only time I smelt it. small and dreary so maybe adding a scent would be pleasant. Didn't explore and use other facilities as I was there for conference and many evening events. As soon as we opened the door of our 2 door apartment, we were really happy with our choice to stay at Aqualine. There were 2 bathrooms, 2 balconies (with views to the hinterland and pool), a laundry and kitchen and it was clean and tastefully decorated. The kids loved the pool and spa below and all of us loved that we could walk to Australia Fair, Broadwater parks and local restaurants. We had to leave a day earlier than intended and the manager gave us a courtesy call to make sure that we had been happy with our apartment. The system for check in when reception is unattended worked very well. Secure underground car parking was a bonus. Would have been nice to have WIFI included in room rate. The location was great, the staff were friendly and lovely, the rooms were nice however paying extra for towels is silly and having to take the garbage out or you pay is stupid. Apart from that I'm happy and would return. Clean & tidy, with a nice view from the balcony. The apartment over all was fine. The walls in the lounge had damage, the bedroom carpets had marks, the bedrooms had no AC (in the middle of summer it was impossible to sleep after 630am because the rooms were boiling with the blinds shut). The management appeared to be polite... Until we checked out. We left the apartment in amazing condition! Out of the blue I receive a picture msg (no phone call) accompanied by a rude txt stating that I was going to be charged for carpet cleaning for stains that we did not cause. When I called hotel management to talk about the situation I was spoken to as if I were from second class of scosicty.. I was told that I should have called management as reported all defects in the room that it was my own fault for being so neglectful.. I was then informed that the moneys for the cleaning had been charged to my CC. I was then forced to argue that as a Gues it is not up to me to fill out an entry condition report on entry. 20 minutes of conflict I was told the charges would be reversed. I would strongly suggest other accommodation. Good location, close to center but noisy with traffic. The Appartment does not provide much. You better bring a lot of your own stuff. No body in reception over holidays to help. Overall stay at Aqualine was simply great. The hotel is very reasonably priced and value for money. 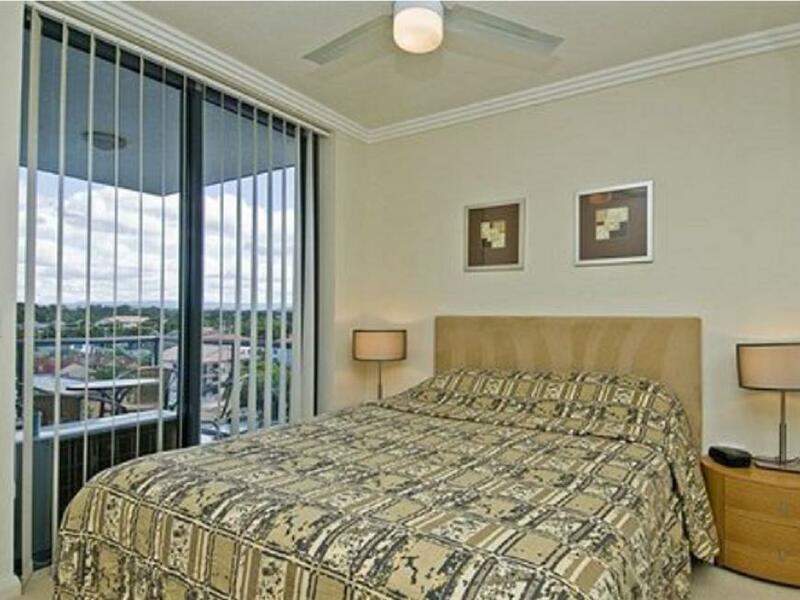 You get a fully equipped apartment and the apartment is very clean and comfortable. The staff are very pleasant, friendly and helpful. 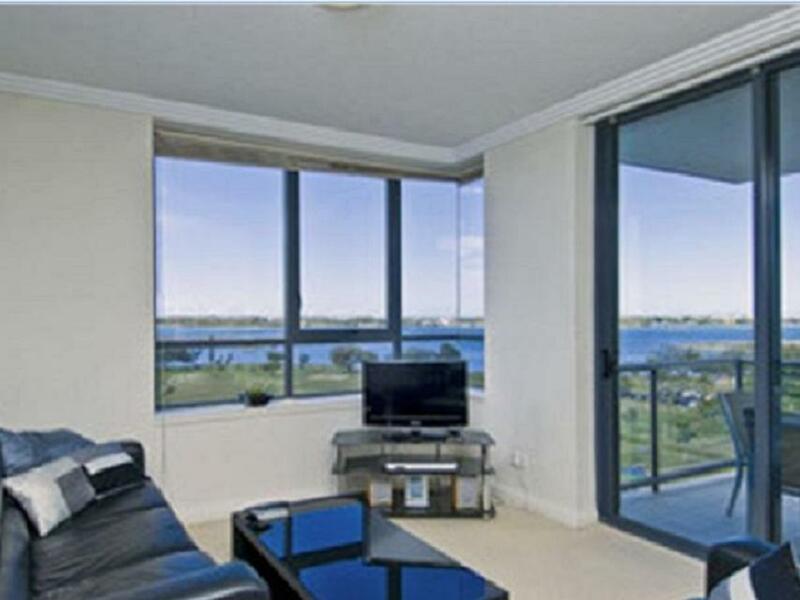 Very close by to sea world and surfers paradise, but away from the noise and busy city. Highly recommended for family. Apartment in good location,clean and spacious. No issue, all in order. It was a great stay! 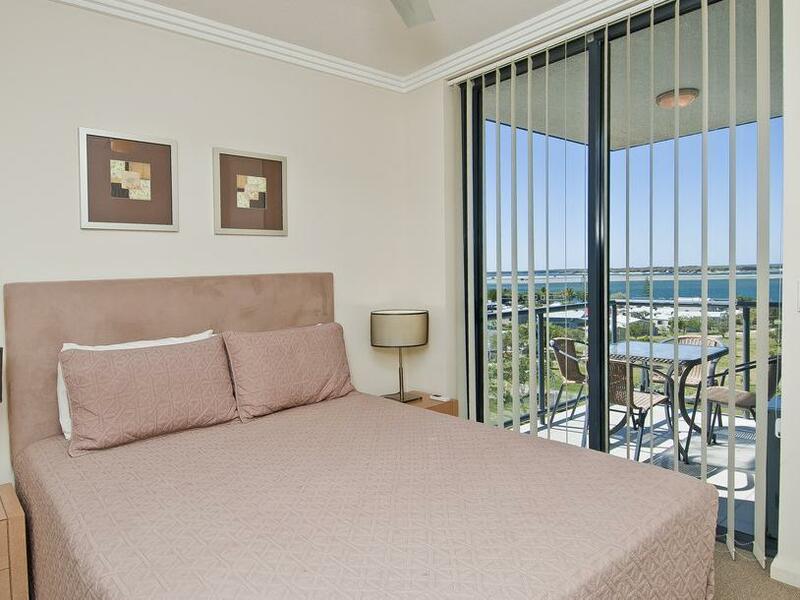 Shame it's a bit far out from the main parts of Surfers Paradise, but a short walk to the G:Link helps resolve that and plus, it's much cheaper overall than most places during the holiday period. Very pleasant. There was an issue with the plumbing in one of the bathrooms, however. location, Apartment and helpful staff. 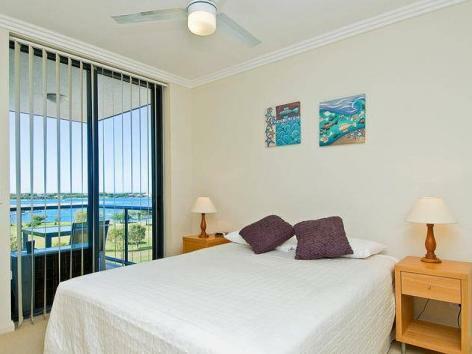 The apartment was very comfortable and spacious for a single person and beautifully appointed. During my stay I had a problem with my car. The Manager and her husband went beyond the call of duty in order to help me get mobile again. This was much appreciated and entirely surprised at their care and helpfulness. We thoroughly enjoyed our week at Aqualine, and found it convenient to walk to Southport swimming pool & a short drive to Sea World. Other theme parks were not too far away, especially considering this locations close access to the freeway. Whilst we didn't utilise them, there were also bikes available for hire, which we would have used if we had more time. A McDonald's, KFC & other restaurants are a short stroll away, with a major shopping centre & the G light rail a little further away. We will certainly consider Aqualine if we visit the GC again!